The human musculoskeletal system is comprised of our bones, muscles, cartilage, tendons, and joints, and works with our nervous system to give us the ability to move. This compact book combines full colour illustrations of the structures of the body with succinct but informative explanatory text to build a clear picture of the science behind human movement. 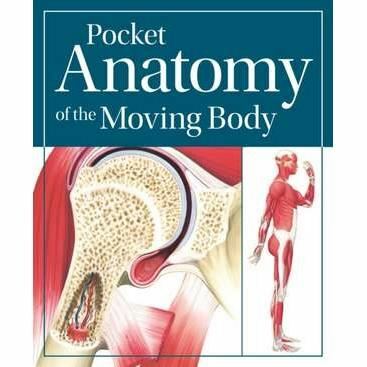 Beginning with an overview of the structures of the musculoskeletal and neurological systems, the book then explains the biomechanics of movement. The main section of the book looks in detail at the anatomy at work in different body movements, joint by joint, illustrating the anatomical structures and explaining how they work together to produce different movements. Feature spreads analyse specific examples, such as the tennis serve, sprint start, and kicking a ball.